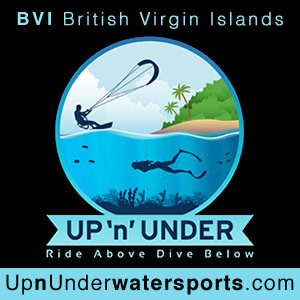 BVI. Discovering the beauty of BVI is all about uncovering the unique character of each island in this unspoiled volcanic archipelago. From the culture and history of BVI's four largest islands to the pristine natural splendor of more then 50 smaller isles, every place you drop anchor offers its own special magic. 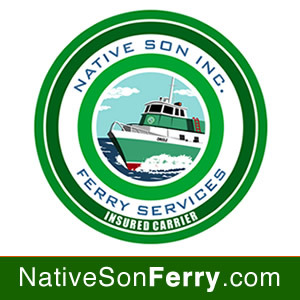 Native Son is the only ferry company in the Virgin Islands providing scheduled service to and from Charlotte Amalie (St. Thomas), Red Hook (St. Thomas), West End (Tortola), and Road Town (Tortola). They invite you to travel on one of our high speed vessels in air-conditioned comfort, or you can sit outside on their sun decks and enjoy the spectacular view throughout your journey. Tortola, British Virgin Islands is the largest and most populated of the British Virgin Islands, a group of islands that form part of the archipelago of the Virgin Islands. View Map. Also called Land of Turtle Doves or Chocolate City. 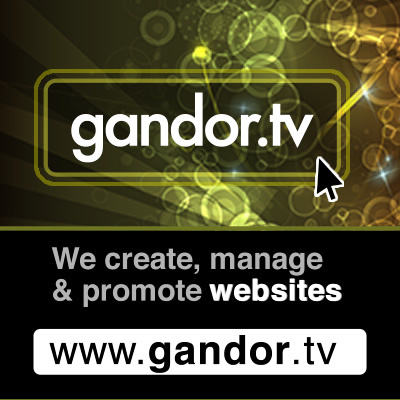 Famous for sailing, boat tours and surfing. 6. 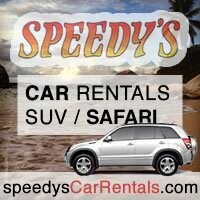 Day Trip to Virgin Gorda - Speedy's 7. Bomba's Surf Shack - On the Wild Side 8. The Splendid Wall Mural of Fahey Hill 9. Visit Normal Caves 10. Painkiller Cocktails. 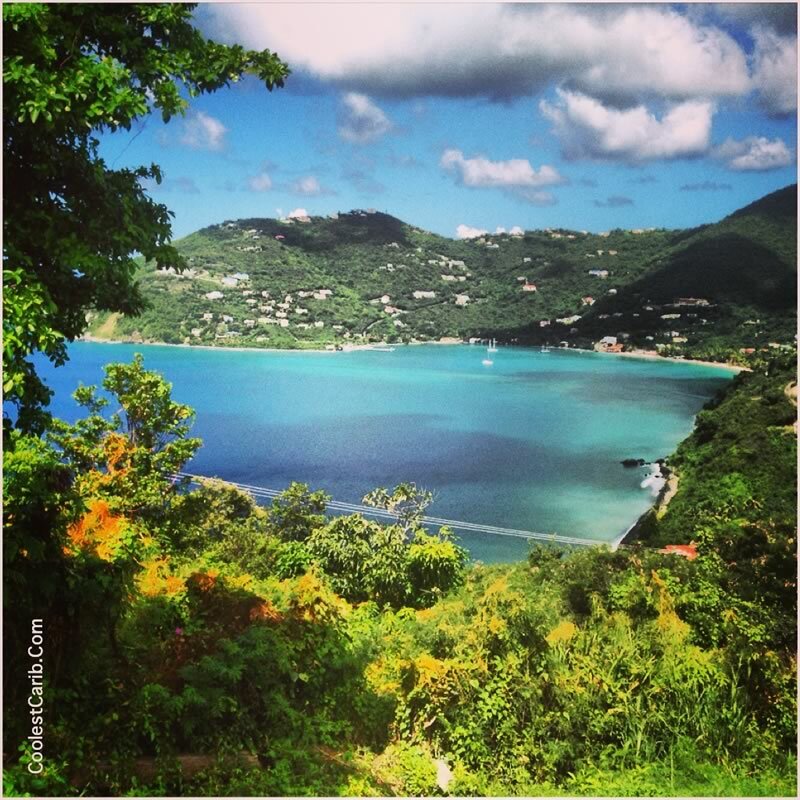 Local tradition recounts that Christopher Columbus named it Tortola, meaning "land of the Turtle Dove". Columbus named the island Santa Ana. The later Dutch settled and called it Ter Tholen, after a coastal island forming part of the west coast of the Netherlands. When the British took over, they altered the name to its present-day Tortola [Wikipedia]. 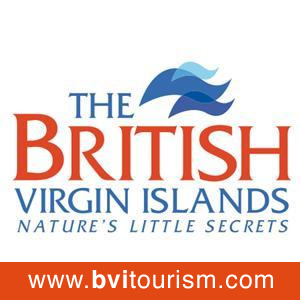 The residents of the British Virgin Islands (BVI) are British Overseas Territories Citizens. The BVI passport is a British passport issued with a connection to the British Virgin Islands by the Deputy Governor's Office. 13.5 miles (19 km) long and 3 miles (5 km) wide, with an area of 21.5 square miles (55.7 square km). US Dollar. Major credit cards are accepted in many, but not all establishments. 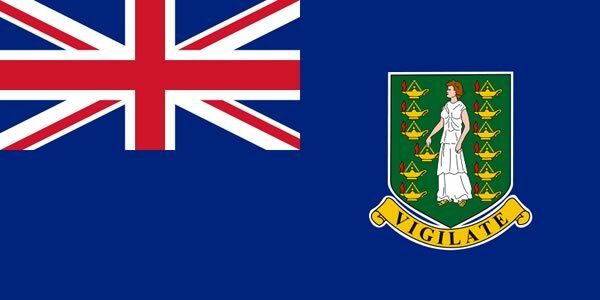 Since the BVI is a non-sovereign, overseas territory of the United Kingdom, it is an internal self-governing country with a governor - His Excellency Boyd McCleary, and a premier Dr. the Hon. D. Orlando Smith. Henceforth the national anthem is "God Save the Queen", the national flag is the Union Jack, the legal system is English Law, while the judicial branch is the Eastern Caribbean Supreme Court. GMT/UTC - 4h (utilizes no Daylight Saving Time) in Atlantic Standard Time. From the US: Dial 1 (284). From the UK: Dial 001 (284). Sales tax: none. 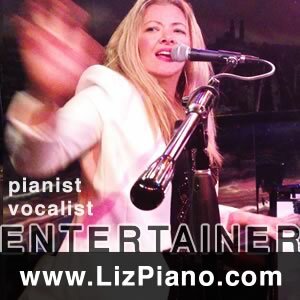 Departure taxes: $20.00 per person leaving by air, $15.00 (visitors) leaving by sea. Accommodation tax: 7% hotel accommodation tax payable by guests who stay for six months or less in hotels, apartments, houses, cottages, villas and similar accommodations. Iguanas, various lizards, birds like doves, gulls and pelicans, frogs, wasps, spiders, centipedes and butterflies. Banana, Mango, Orange and Cashews. The language of the locals in the British Virgin Islands, is English with a West Indian based dialects. 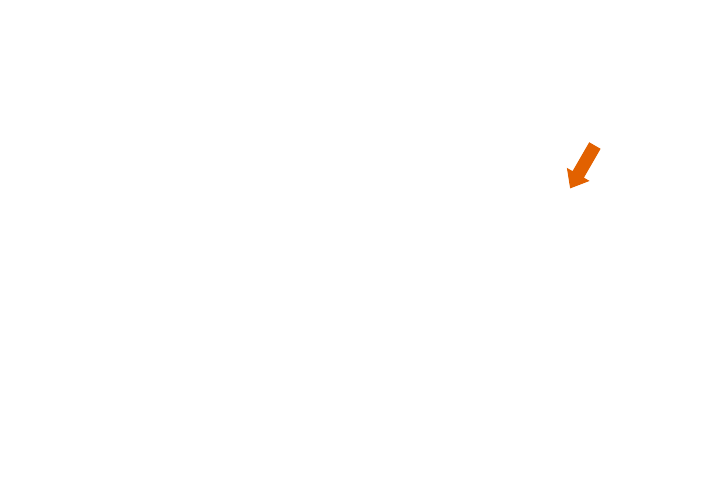 For instance, the 'H' is often discarded ("thing" becomes "ting", and "thanks" becomes "tanks"). Smoking in public places is banned in the BVI as a result of a law passed by the Legislative Council. The law bans smoking in public places including bars, restaurants, nightclubs, airports, offices, and sports facilities. It also bans smoking within 50 feet of any public space. J. R. O’Neal Botanical Gardens - in the centre of Road Town, the capital, this is a peaceful, cool and lush refuge. It is 4 acres in size and includes a beautiful array of indigenous and exotic tropical plants. Main Street Shopping, Road Town - This is the best area for shopping in Tortola. It is also quite scenic in the West Indian traditional sense with colorful stone and wooden buildings. Sights are the old 1900's post office and Sir Olva George's Plaza with an array of upmarket shops for souvenir, island fashion and jewellery seekers. Various restaurants and also the VI Folk Museum can be frequented. The museum has a collection of Amerindian, Plantation era and Rhone artifactss. Old Government House Museum - This was once where the local governer resided, built in 1924. It is an impressive, colonial building above Road Town Harbor that is also a museum and has a BVI stamp collection to view. Lower Estate Sugar Works Museum - Once a sugar refinery in the 1700's, it was later used to process local cotton for export. Located in Road Town, it is a mecca of photos on BVI culture, history and nature and houses artifacts of BVI history. Sage Mountain National Park - Sage Mountain is the highest point on the island and in the BVI - 1 780 feet. The park has many graveled paths to walk in the lush rain forest. Mountain peaks are covered with frangipani and sage on its southern coast, while its northern shores flaunt white sandy beaches, groves of succulent bananas and mangoes and large groups of palm trees. Smuggler's Cove - this beach is a bit more difficult to access as the road is unpaved, but worth the visit. 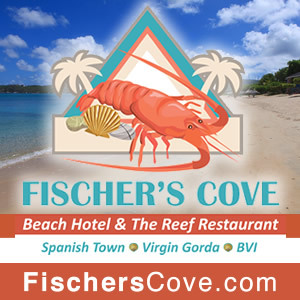 Located on the north-west tip of Tortola, it is great from snorkeling and quite small and private. Long Bay - This is a lovely mile-long stretch of beach with white talcum-fine sand. On its east side there is a resort and various guest houses, while the western end is more quiet and is good for surfing and swimming. 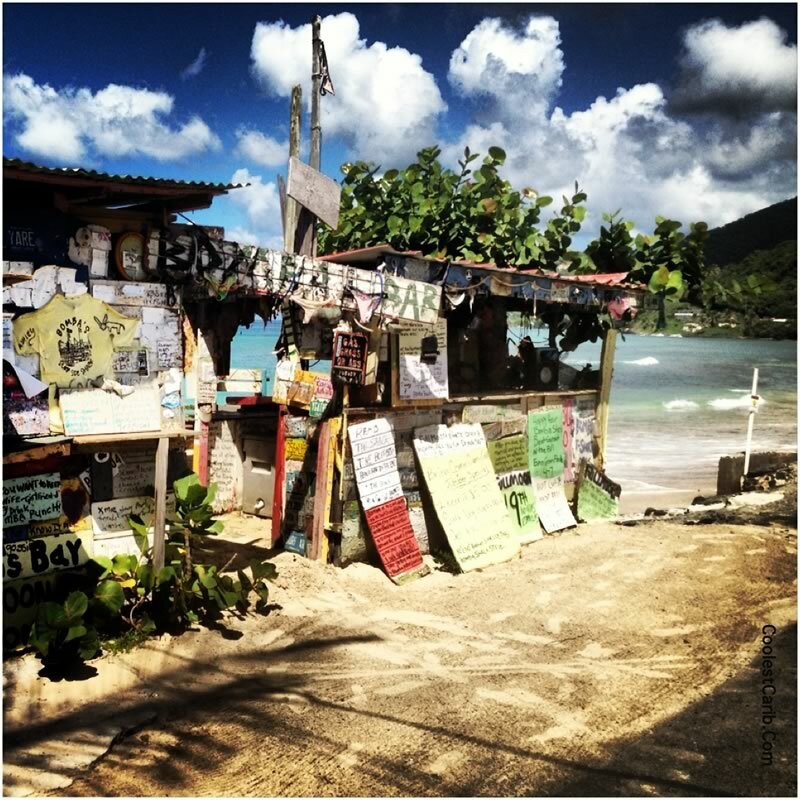 Look out for Nature Boy’s shack on the far western side - he is always friendly and welcomes you with a rugged smile and fresh coconut water and beer. Apple Bay - Very popular with surfers in the whole of the Virgin Islands - British and American. 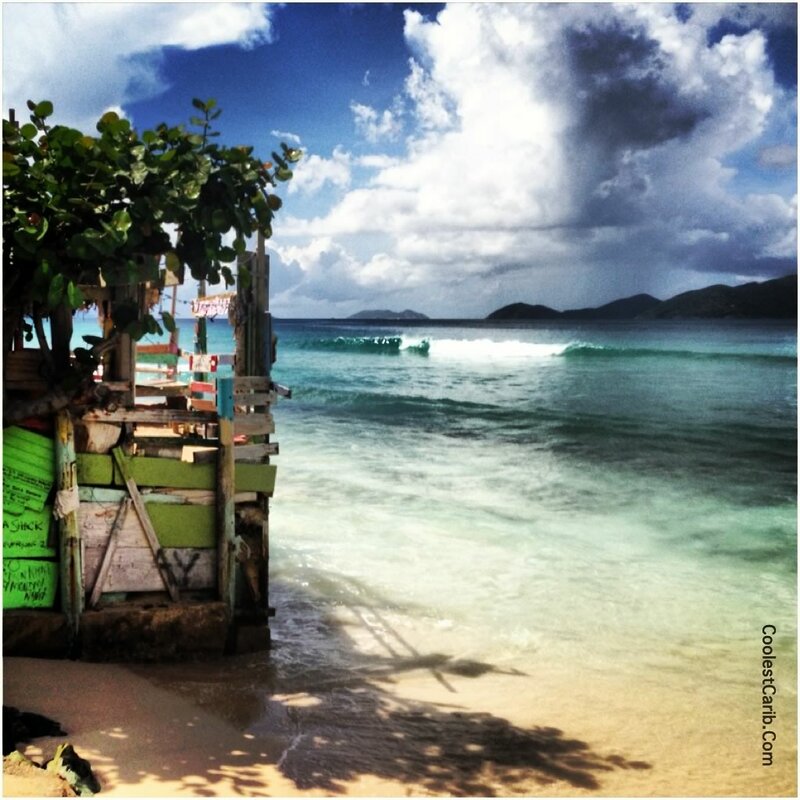 It is home to the famous Bomba Shack - the quaint surfer’s bar not to miss, as well as a small community and a hotel. Cane Garden Bay - A popular anchorage, there is lots to do - from watersports to restaurants, bars and guest houses. 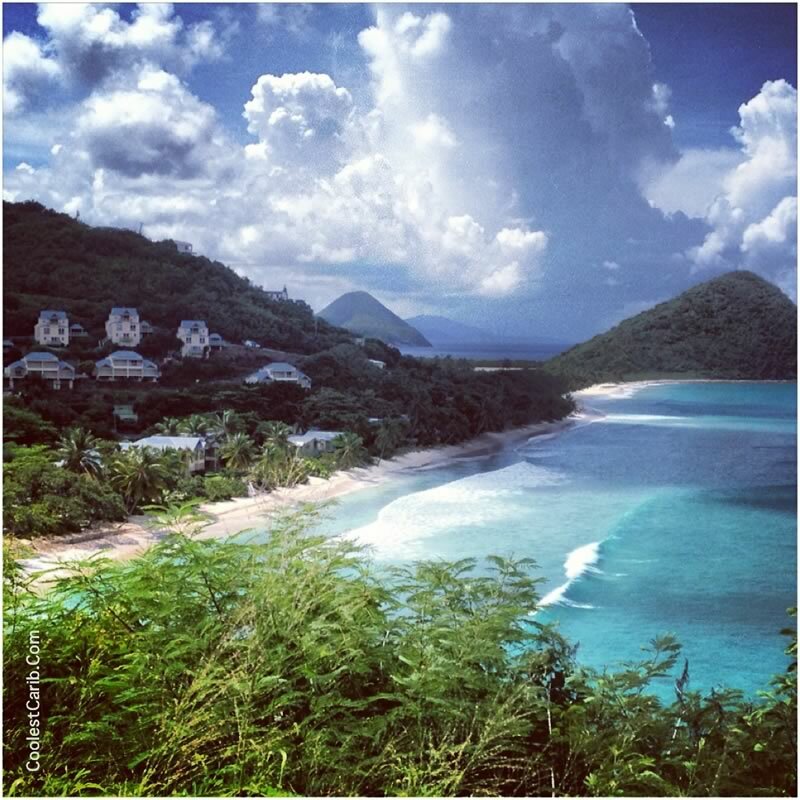 Brewer's Bay - It seems most Caribbean islands have a Brewer’s Beach. This one is lush and tropical with a camping area and is great for snorkeling. There are also a few beach bars here to dive into. 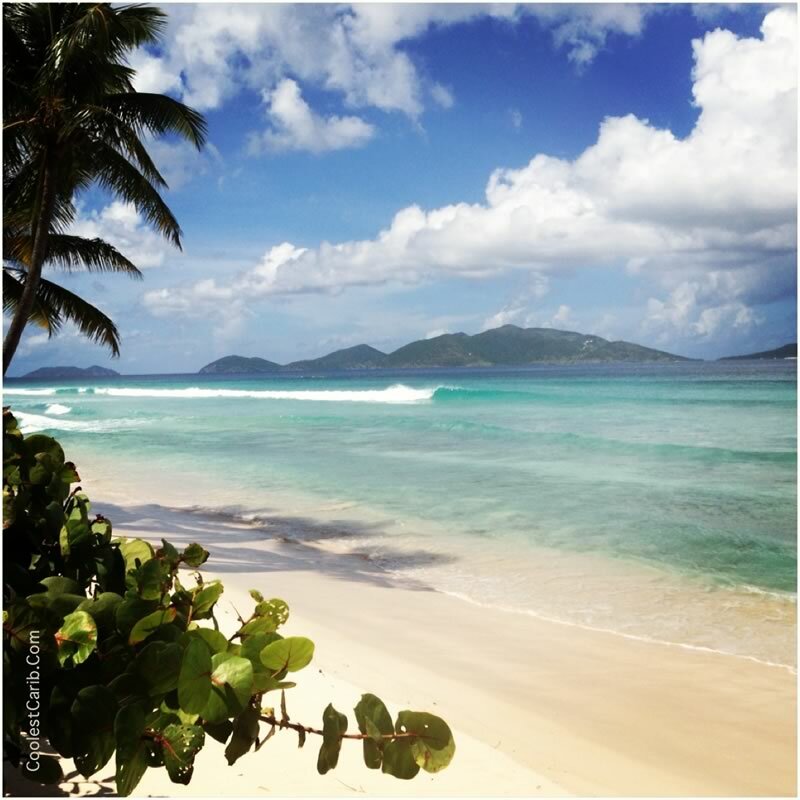 Tortola's coordinates: 18deg25'N 64deg35'W. 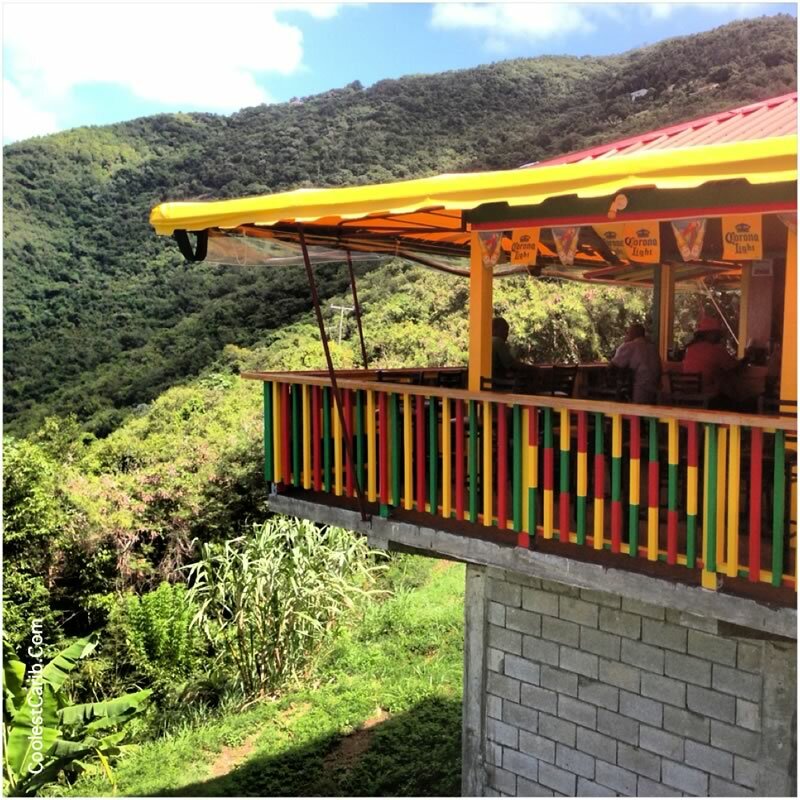 Sage Mountain on Tortola is the BVI's highest point as part of a National Park at 1,780 feet above sea level. Tortola is a mountainous island 13.5 miles (19 km) long and 3 miles (5 km) wide, with an area of 21.5 square miles (55.7 square km). Tortola lies near an earthquake fault, and minor earthquakes are common. Beef Island, the site of the BVI's main airport, is connected to Tortola by a bridge. Road Town, the capital of the BVI is located on the southern shore of Tortola. There are 60 islands (with only about 16 being inhabited) that comprise the British Virgin Islands. They are known for their secret bays, hidden coves, isolated beaches, sometimes surfable waves (like at Long Bay), tall palms and people. The BVI were inhabited by the Ciboney Indians (stone age), followed by the Arawak Indians (from South America) and then the Carib Indians, a fierce and aggressive bunch who arrived about one hundred years before Christopher Columbus. Columbus’s discovery of the BVI in 1493 brought about its colonization by the Spaniards, the French and finally the British. In days of old the islands abounded with pirates and privateers who left behind a rich history of tales of treasures untold. 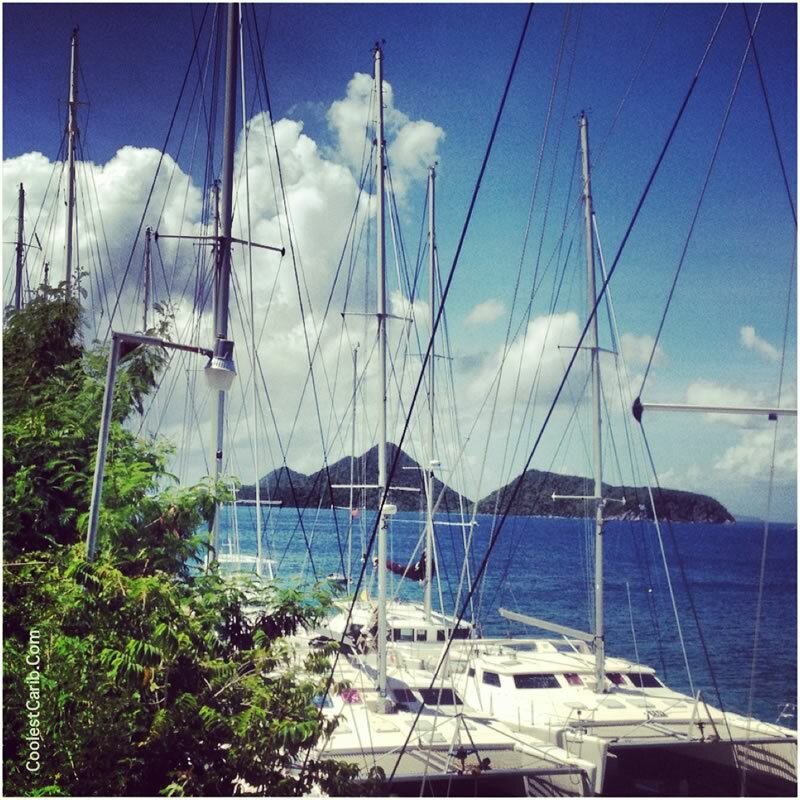 Famous inhabitants of Tortola were Blackbeard and Captain Kidd. The primary islands of the British Virgin Islands are Tortola, Virgin Gorda, Anegada and Jost Van Dyke. 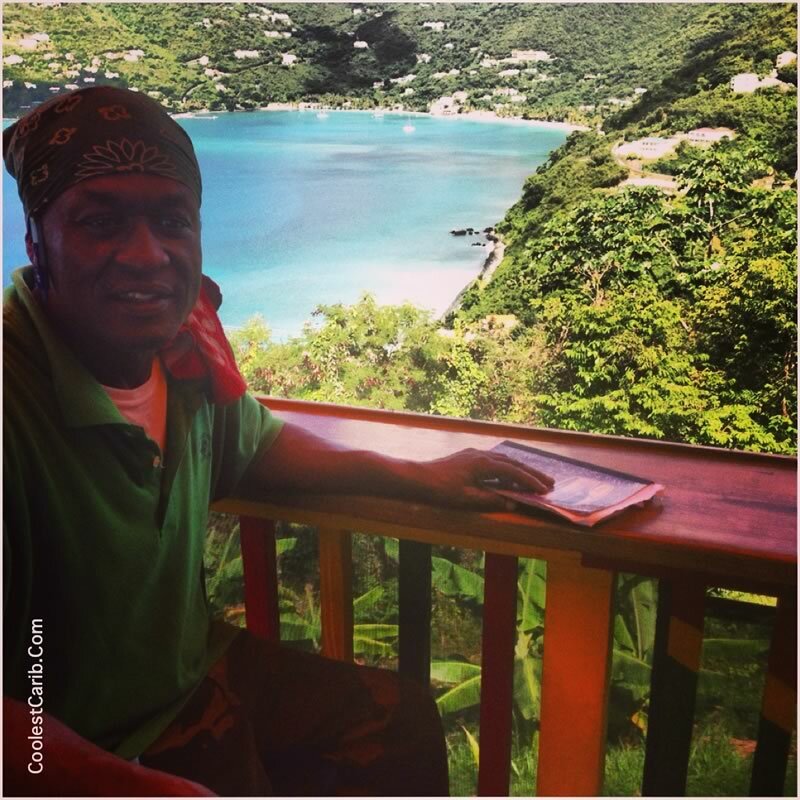 As a tourist or expat in the Caribbean you can make a difference to the ecology and a greener, better world: When at a restaurant request paper cups if they serve drinks in plastic or other non-biodegradable cups. Paper cups are less harmful to the delicate eco-systems that make the Caribbean so beautiful. Please remember, everything eventually ends up in the ocean.